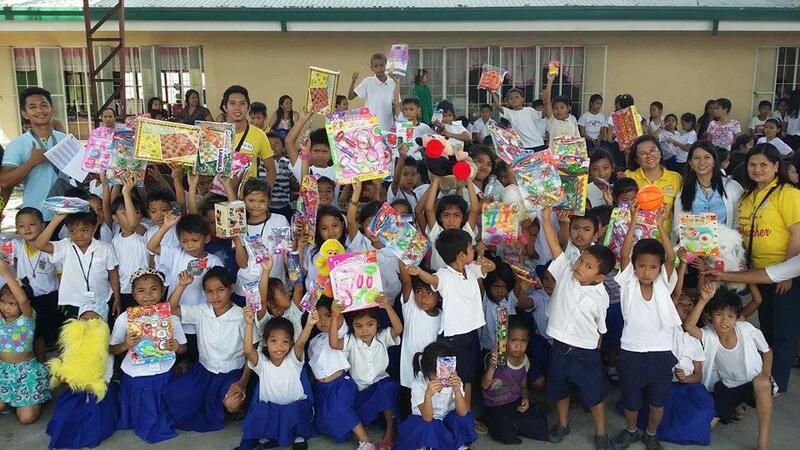 It's the Yuletide Season and we invite you to support SM's "Share A Toy" campaign. This is your chance to become Santa in your own way and share the joys of Christmas. 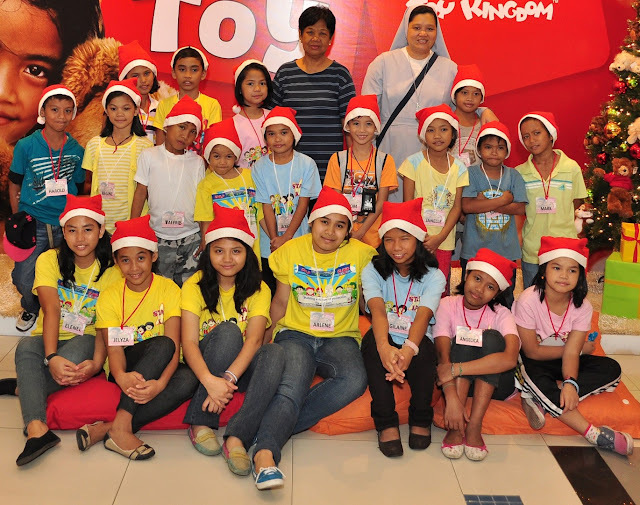 Share a Toy campaign is a joint project of The SM Store and Toy Kingdom in partnership with SM Foundation and the Department of Social Welfare and Development. 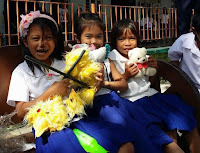 All you have to do to join the campaign is simply give a toy old or new to kids in less fortunate communities and accredited organizations through SM of course. Shoppers can do their share by visiting Share a Toy booths found at the SM Stores and Toy Kingdom branches in SM City Marilao and SM City Baliwag. 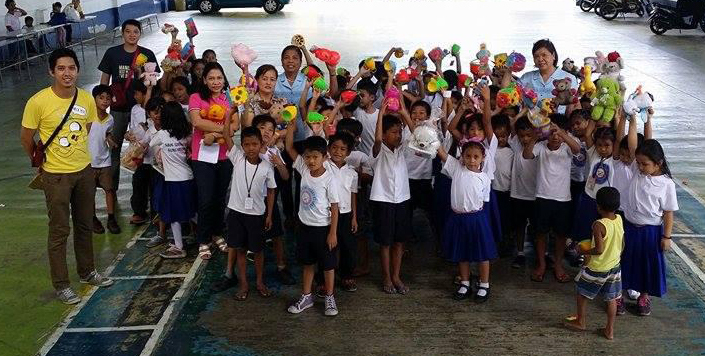 Shoppers can donate old or new toys until December 31, 2015. SM and Toy Kingdom are likewise sharing the joys of Christmas with big-hearted shoppers. Every time they buy toys to donate from SM and Toy Kingdom, every P500 single receipt purchase on regular priced toys entitles one to a P50 off coupon valid until January 31, 2016. Maximum of ten (10) coupons will be given per transaction. Share a Toy and make a child happy this Christmas at SM!